Apple has never disappointed and they are at it again. 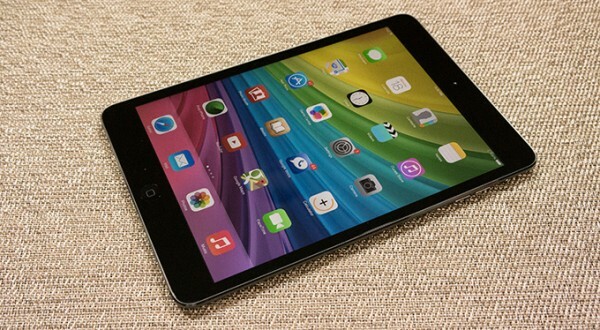 Apple iPad mini 2 has totally given a new and different look to their new entrance in the market. It is known to come in two distinctive colors namely silver and white. Very appealing colors to someone who wishes to make a difference. 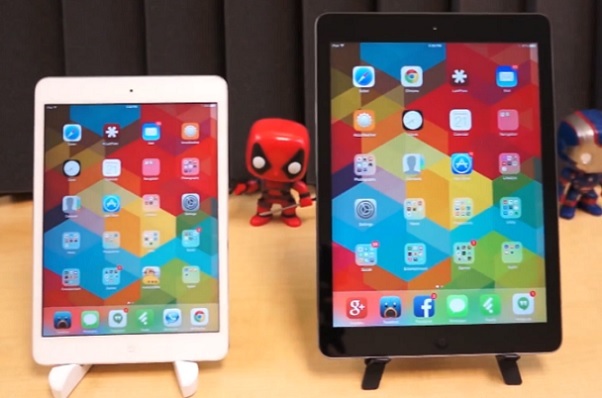 The iPad Air and iPad Mini with Retia display is the two latest tablets from Apple. They look very similar, except the size. But how do they perform? Check out the comparison from Pocketnow after the break!